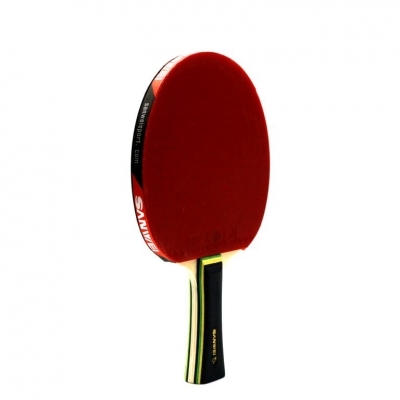 High quality starter table tennis bat. 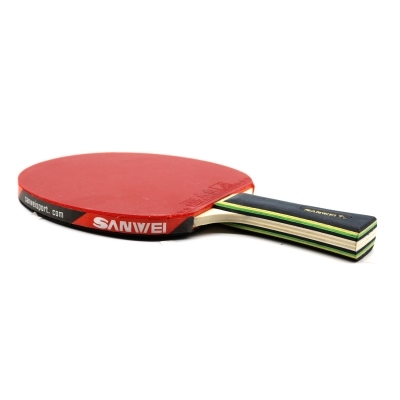 5 ply wooden table tennis blade, comfortable flared handle. 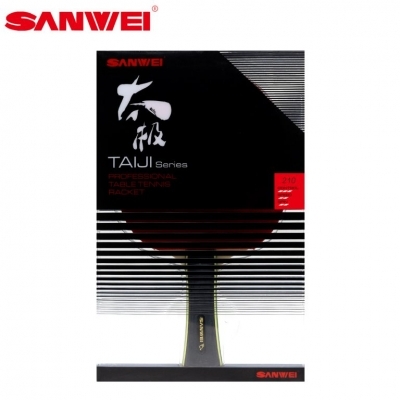 Sanwei T88 ITTF approved table tennis rubbers. Bat approved for competition use. 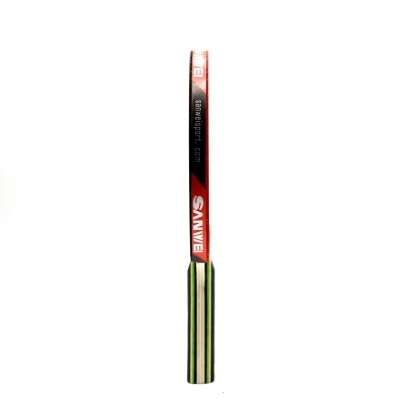 Topspin team highly recommend for school/club starter bat. 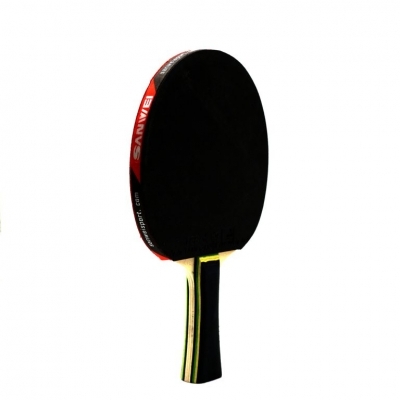 Highly recommend starter table tennis bat.